I first met Laura when she was a bridesmaid for a wedding I shot in May, and we immediately connected! 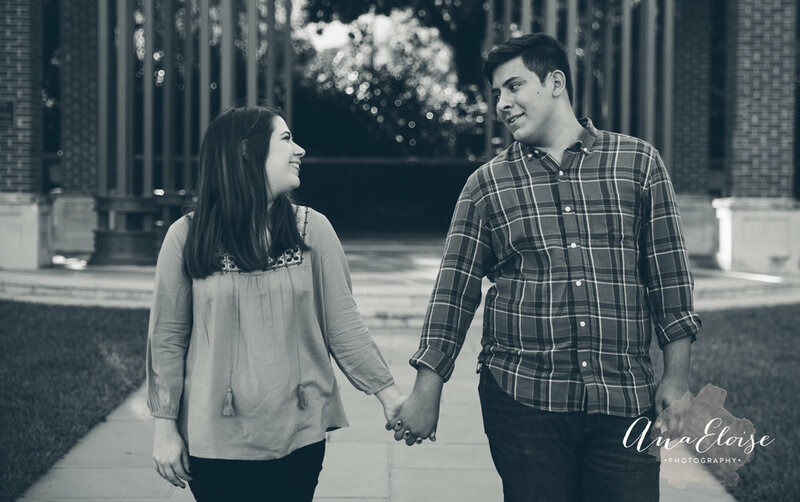 This past weekend Laura & Joey drove down from Austin to Dallas to shoot their engagements. 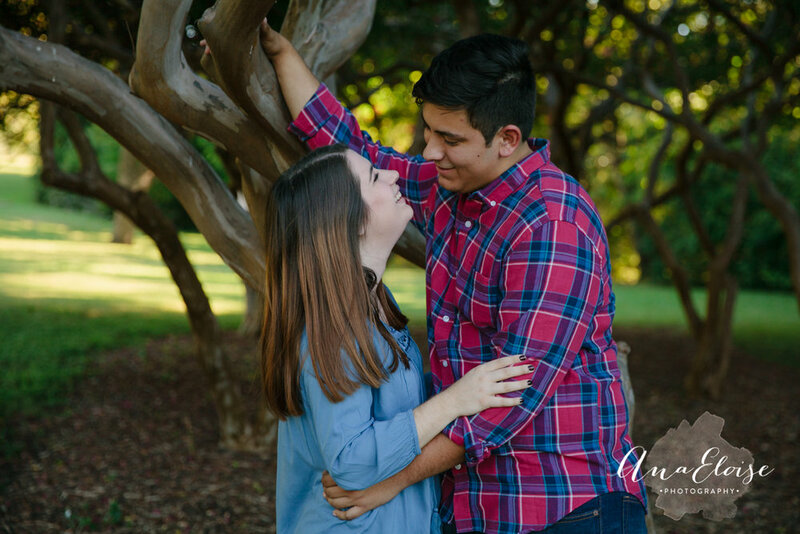 We met up at Turtle Creek Park and spent the evening strolling the park finding fun spots for pictures. Joey was so funny, sweet, and easy going. Laura was beaming the entire session! 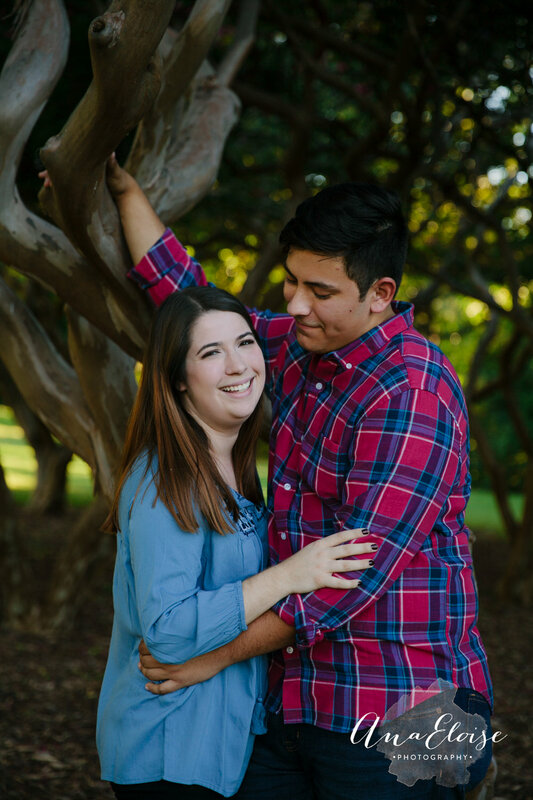 Laura & Joey, I hope you enjoy the rest of your engagement season. 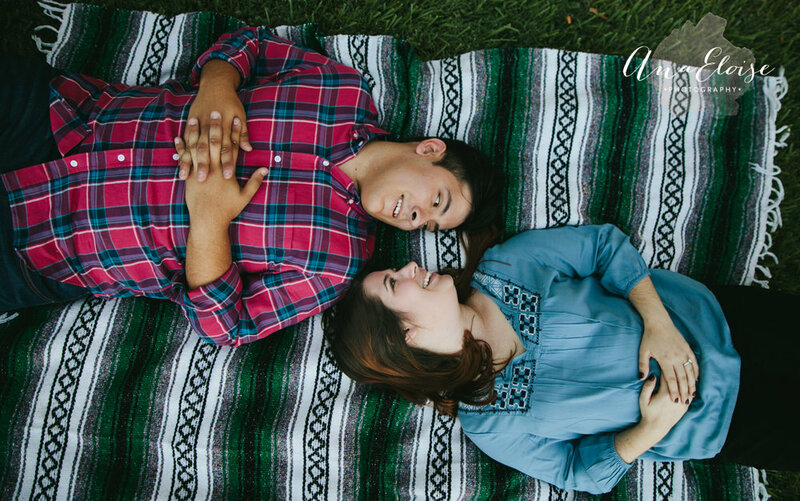 Like I kept gushing on and on about during our session, it was so easy for me to capture your love because it literally BLED from both of your pores. I LOVE IT. I hope you both enjoy your sneak peak!